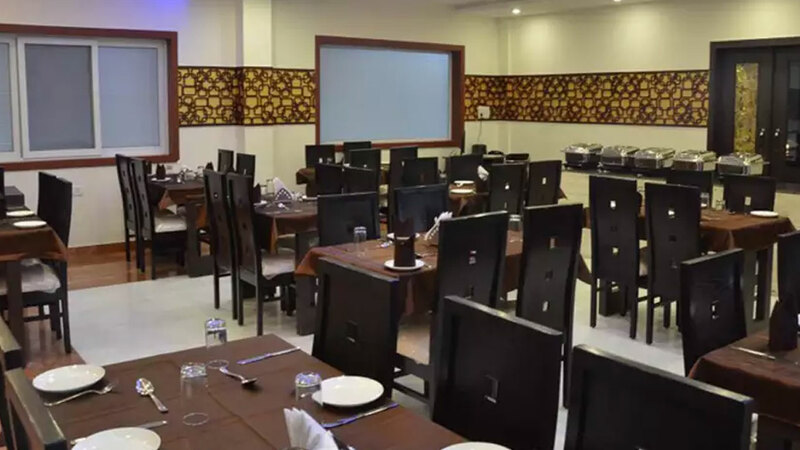 At close proximity to the marvellous Taj Mahal, Hotel Karan Vilas, is the ideal destination for guests visiting Agra for leisure and sight seeing.. 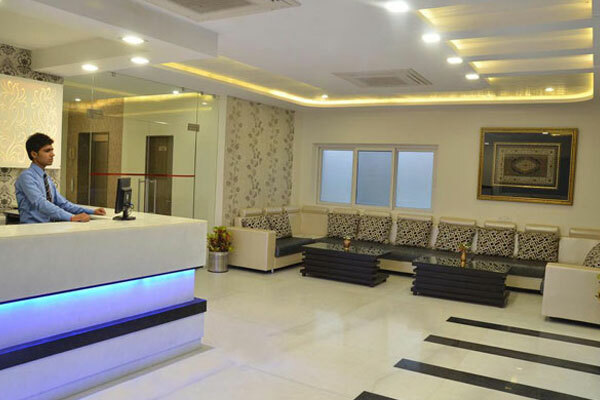 The hotel is situated close to public transport, making it very easy for guests to travel the glorious city of Agra and conveniently return to the hotel. 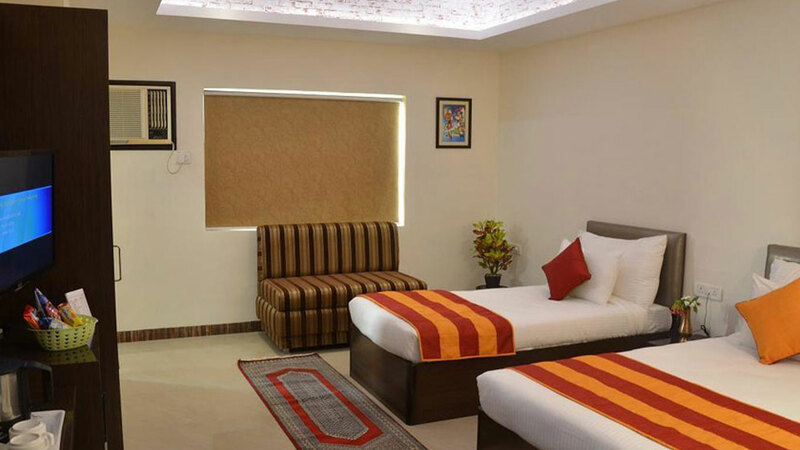 The rooms in the hotel are equipped with modern facilities so guests can enjoy a comfortable stay and room service is available at any time of the day. 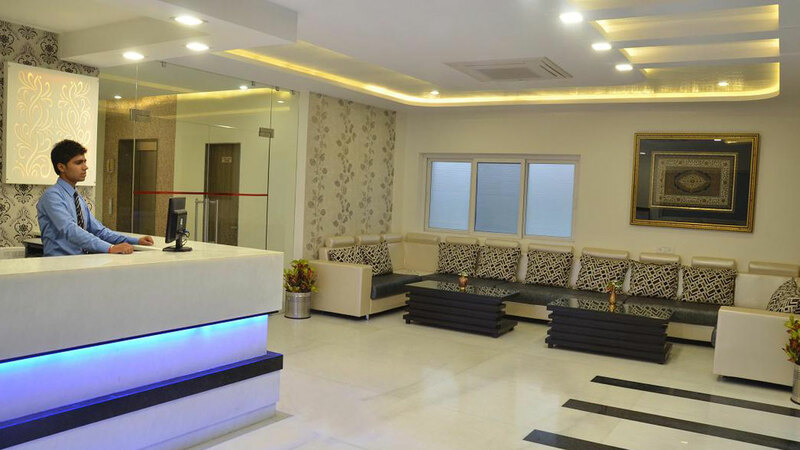 Pamper yourself in the luxuries and amenities provided by Hotel Karan Vilas Agratesx. 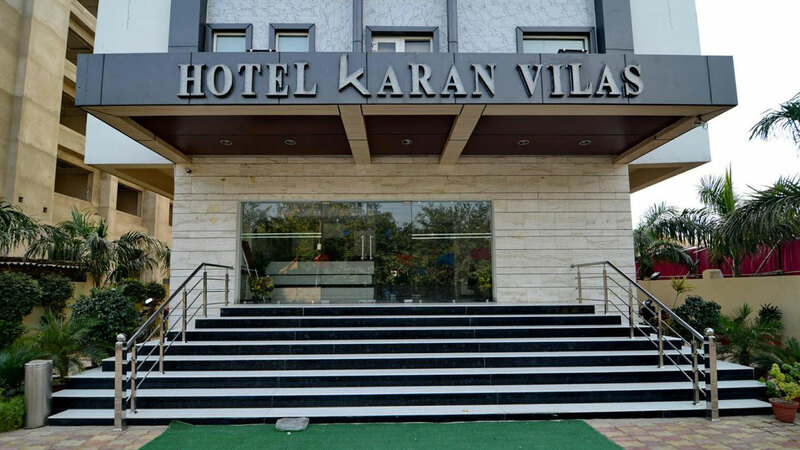 If you are new to Agra, you have nothing to worry about when you stay at Hotel Karan Vilas. The hotel provides travel related assistance at the tour desk allowing guests to plan their entire vacation in Agra. hotel has a garden and a terrace for guests to relax. 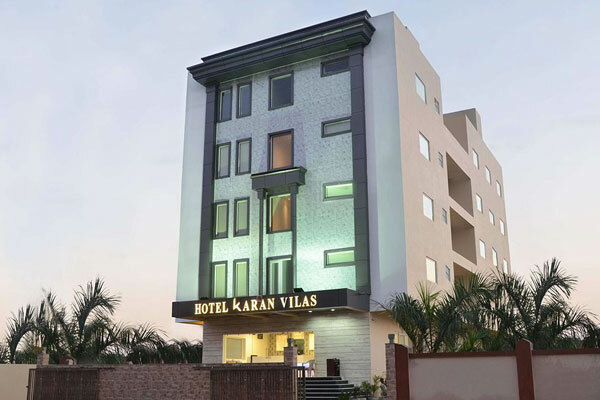 Hotel Karan Vilas has always provided the best luxury and hospitality to all its guests.. Your visit to the Taj Mahal just got better. 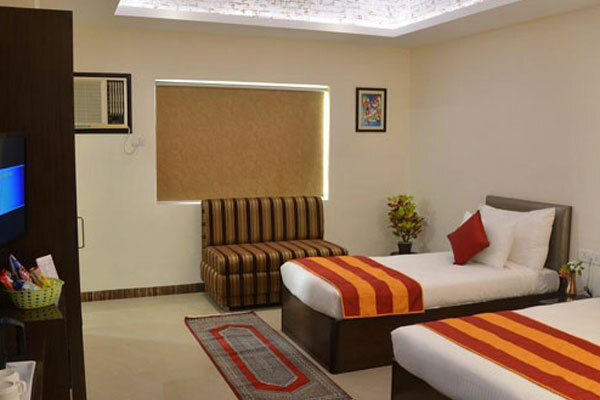 Book a room at Hotel Karan Vilas, Agra from the hotel s official website and get the best available price. Don"t miss this amazing offer only at the luxurious Hotel Karan Vilas. Enjoy a delicious fine-dining experience at theSizzler Restaurant. at Hotel Karan Vilas Agra. 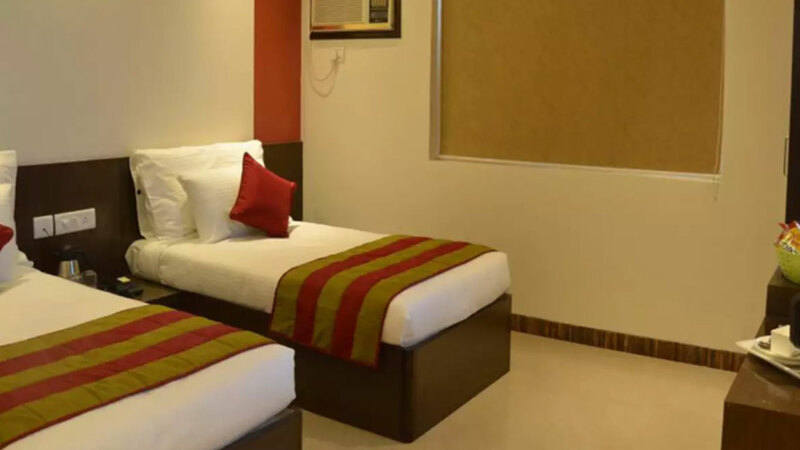 Book a room on the hotel"s official website now and be assured the best prices.